Cathay Pacific Airlines is the flag-ship airline of Hong Kong, with its head office and main hub located at the Hong Kong International Airport. 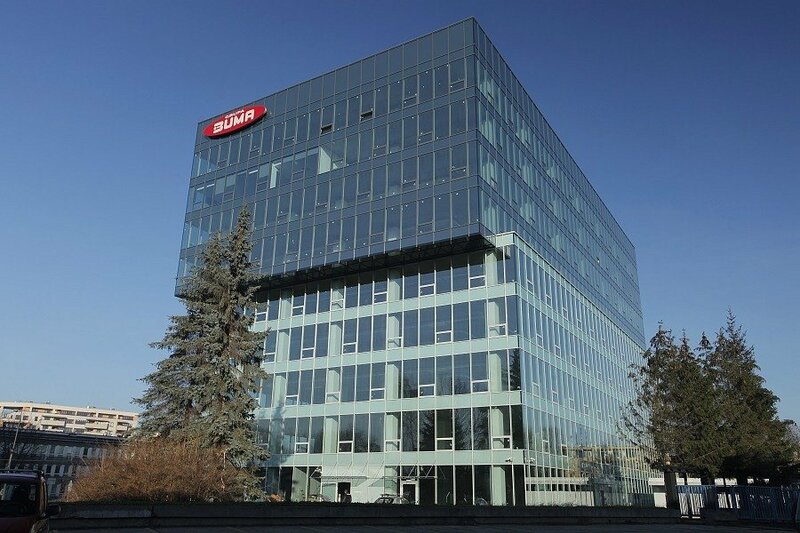 The company has launched an office in Krakow for approximately 150 employees on 1500 sq m in Aleja Pokoju 5. The office in Krakow will be the fourth hub of its Global Contact Centre network. The CBRE Office Agency team provided advice during the negotiation process as well as assistance with project management and technical due diligence throughout the building and fitout of the site. The still developing office market in Kraków, which offers amazing terms and possibility for new tenants is the perfect choice for worldwide brands. The decision taken by Cathay Pacific to launch its 4th Global Center Contact hub operation in Krakow is one of the best commendations of the business quality of the city. Cathay Pacific is the first Asian company to take the decision to open an office in Krakow, and is more proof of Krakow’s potential. One of Cathay’s Pacific’s goals was to secure the best possible location in the city that had direct access to public transport for the labour demographic being targeted for recruitment. CBRE’s Project Management team played a crucial role in coordinating a number of vendors as well as assuring performance and execution according to the project schedule and design requirements of the build.